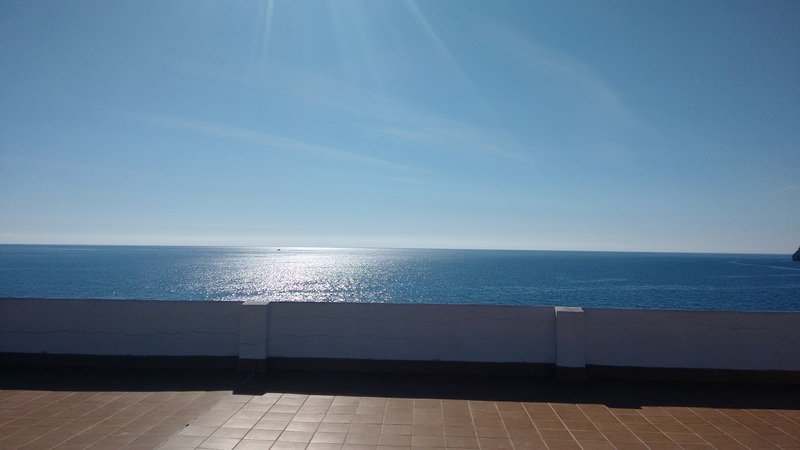 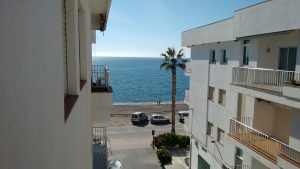 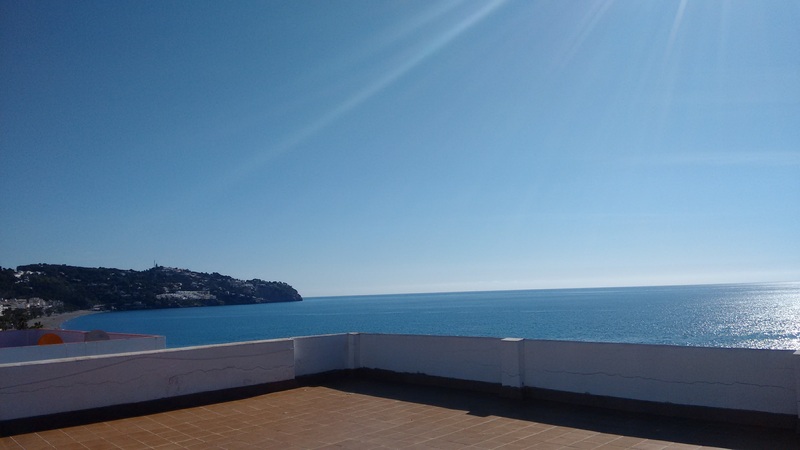 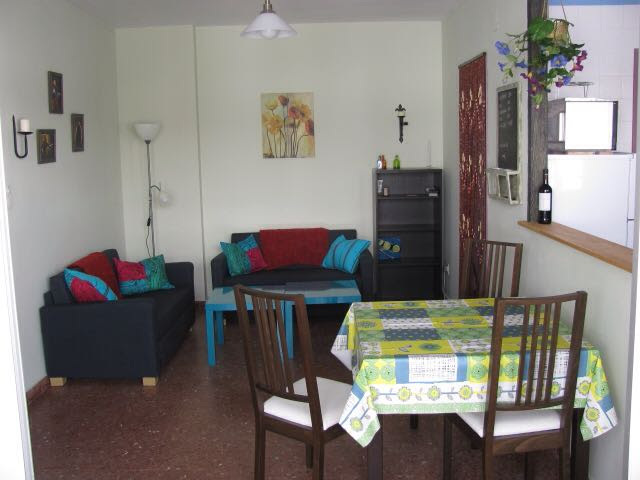 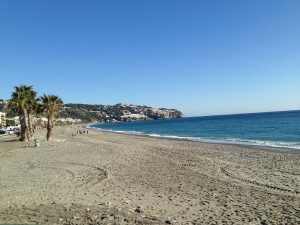 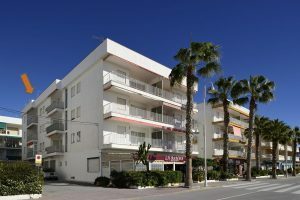 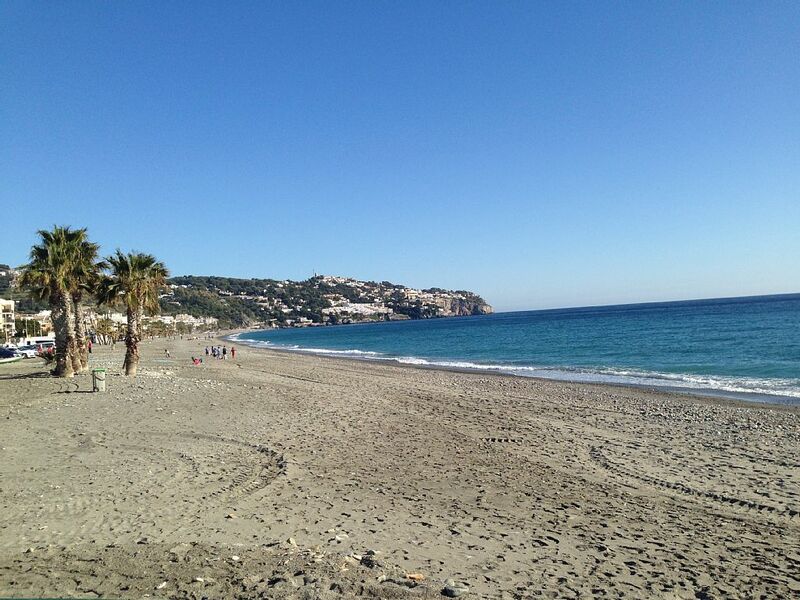 Cosy and sea views apartment for holidays rental in La Herradura for 4 pax. 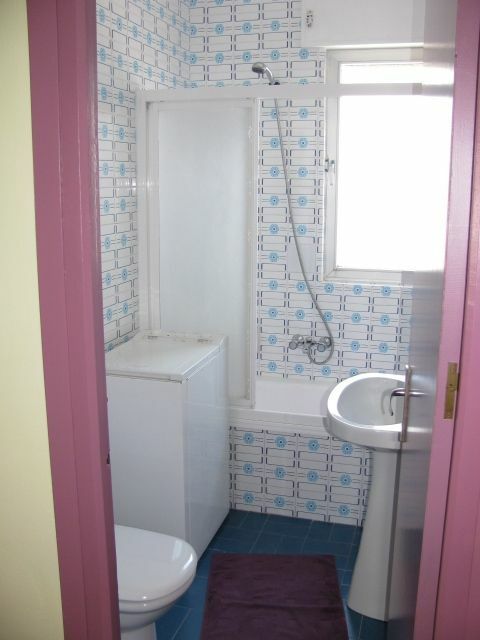 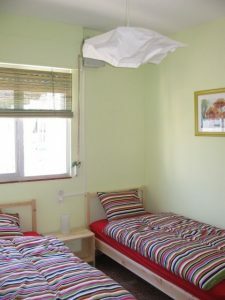 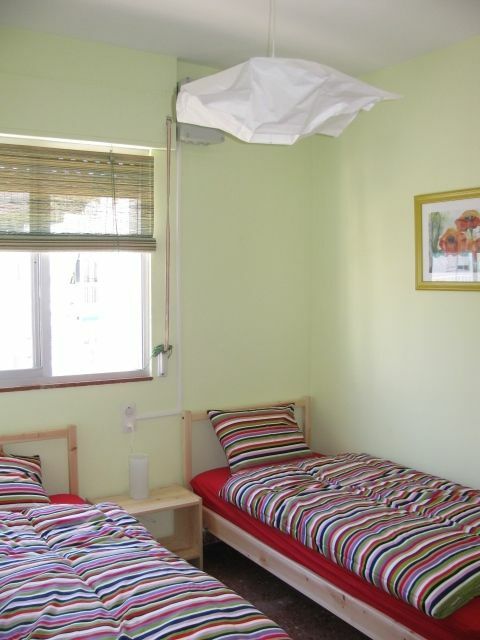 The apartment consists in 2 bedrooms, a bathroom with a bath, a fully equipped kitchen and a living dining room. 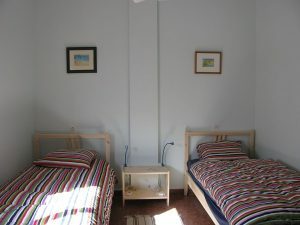 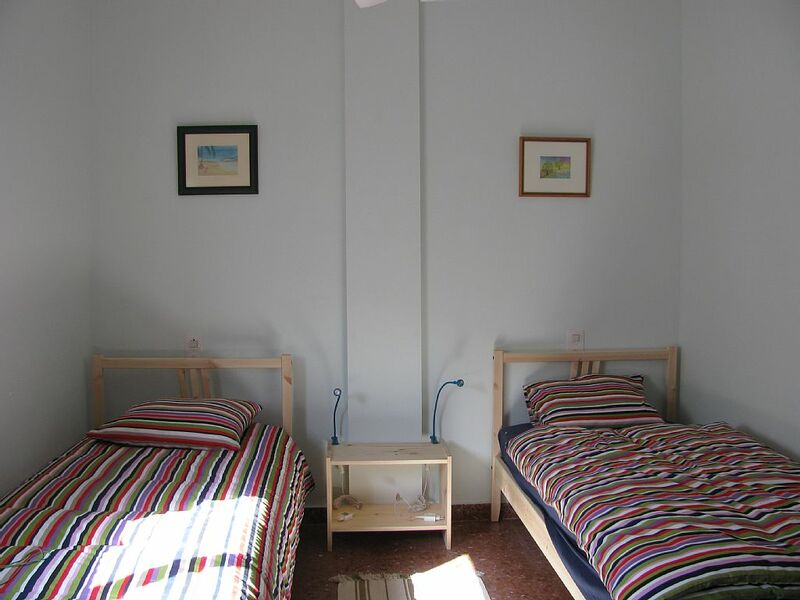 Each bedroom has 2 single beds. 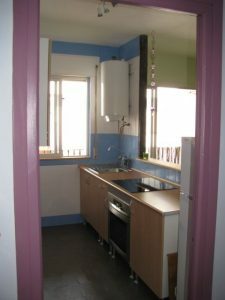 52 sq. ft.The kitchen is separated from the living room, but has a passthrough for ease of service. 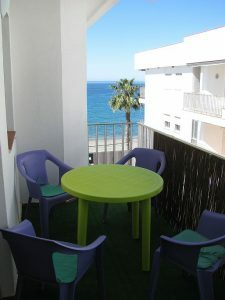 From the living room, you can access to a terrace where you can have a drink while enjoying sea views. 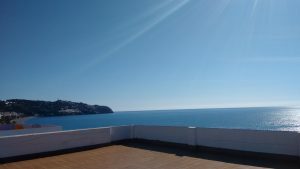 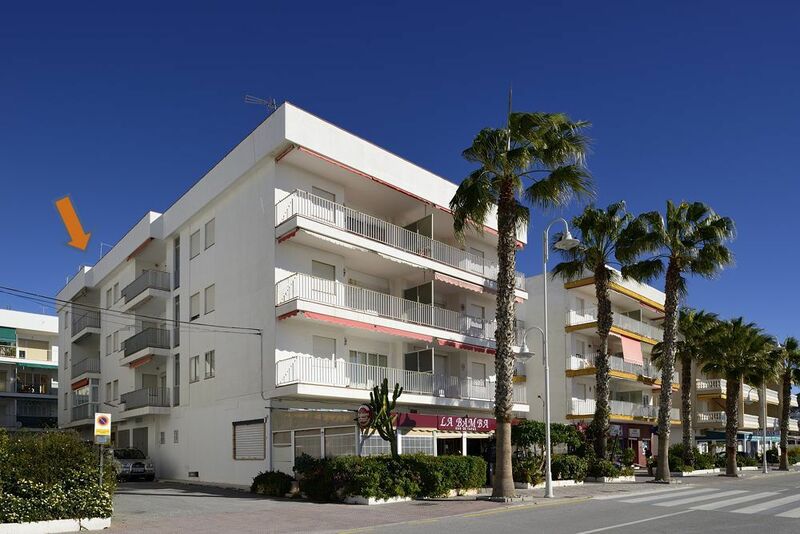 On the top of the building there is a large roof top where you will enjoy panoramic views over the mountains and the sea. Ideally located, you will just have to cross a little street to dive into the sea.